HBO Asia’s “Folklore” is a six-episode, hour-long series that takes place across six Asian countries – Indonesia, Japan, Korea, Malaysia, Singapore and Thailand. Each episode is based on a country’s deeply-rooted myths and folklore, featuring supernatural beings and occult beliefs. The respective episodes are helmed by a director from that country and filmed locally in the country’s primary language. In the particular segment, Ho Yuhang deals with the myth of the Toyol, a spirit in Javanese mythology of South-East Asia. A Member of Parliament faces a dire situation in his constituency, a fishing town, when all the fish turn up dead. Also having to struggle with the errors of his father, who had the same position before him, eventually succumbs to his advisors, who suggest to him to hire a shaman secretly, since they insist that the plagues have their roots in black magic. The result, however, is anything but successful, and the politician ends up accepting the help of a mysterious woman, who promises to solve all of his problems. She succeeds, and furthermore, the two become a couple, despite the protests of his close circle. Eventually, he realizes that the woman hides a dark secret, and that she can unleash the toyol upon the world. The first thing that makes an impression in the film is the casting, with Ho Yuhang selecting two utterly fitting actors for the two central parts. 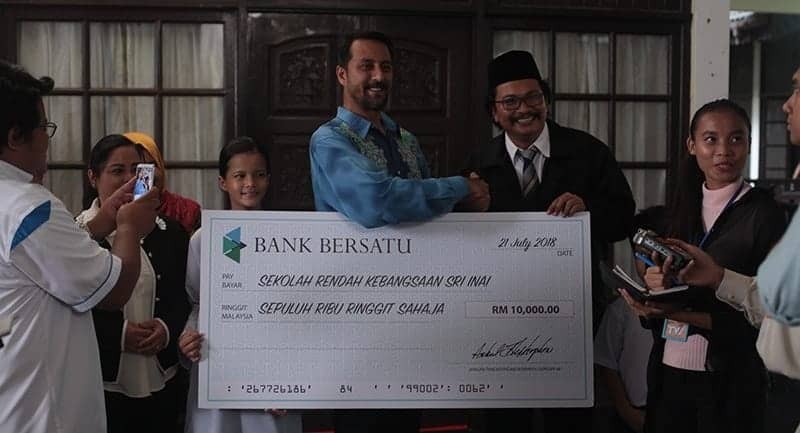 In that fashion, Bront Palarae as the Parliament member is great in acting (and looking ) majestic in front of the crowds, and highlighting his inner struggle for his father’s legacy and the constant criticism he receives, behind closed doors. As the supernatural threat becomes more evident, his breakdown is one of the best assets of the film. 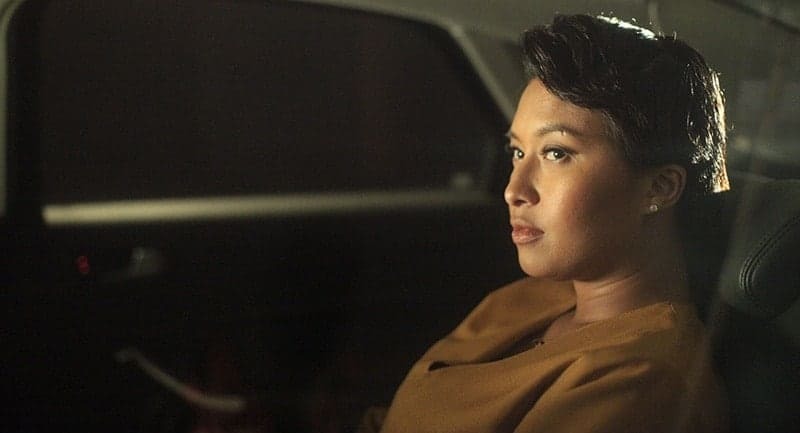 Nabila Huda is equally convincing as the femme fatale, with her exhibiting a combination of beauty and a lurking danger in the best fashion, equally through her speech, movements and visage. Furthermore, the chemistry of the two is great, and another of the film’s best assets. Ho Yuhang’s approach to the horror genre is quite interesting (and unique, in essence) with him staying away almost completely from the jump scares, and implementing albino little people as the source of the supernatural terror in the film. However, the most horrifying aspect of the film comes from the creepy atmosphere that permeates the narrative, which, once more, derives from the protagonists, with the woman acting as the “transmitter” and the man as the recipient of the consequences. 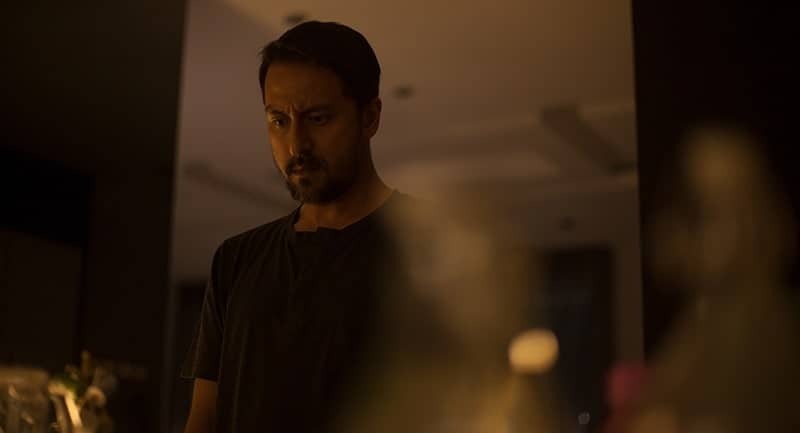 This aspect also benefits the most by Teoh Gay Hian’s cinematography, who stresses the difference of the “normal” occurrences during the day and the horror ones during the night, with artistry. Soo Mun Thye’s editing also moves in the same direction, with him implementing a pace that allows the creepiness to built up gradually, in a tactic that benefits the aesthetics of the film the most. Lastly, and much like Dain Said’s “Dukun” (with the director ,and the protagonist of the film, Umie Aida, also making an appearance here), Ho Yuhang makes a sociopolitical comment about the ties of the political leadership with black magic and shamanism in Malaysia, and the superstition that seems to play a very significant role in the forming of public opinion, and in essence, in everyday life in the country. “Toyol” is a very rewarding film that owes much to its protagonists and Ho Yuhang’s approach towards the genre.